Appliances: Tenants need their own washer/dryer. Refrigerator included with rental. 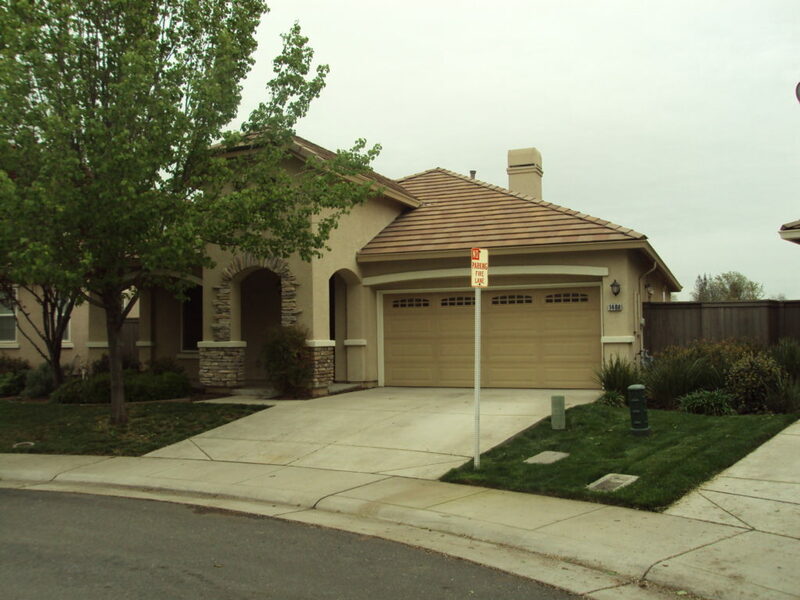 Gorgeous home in a quiet gated neighborhood West Roseville located off McAnally Dr & Country Club Dr. This 1,518 square foot single family 1 story home has 2 bedrooms and 2 bathrooms. There is a spacious family room with a gas fireplace that opens up to the kitchen area. The kitchen has granite counters, a granite island with a breakfast bar, stainless steel appliances and the refrigerator is included. Small low maintenance backyard with a patio area.